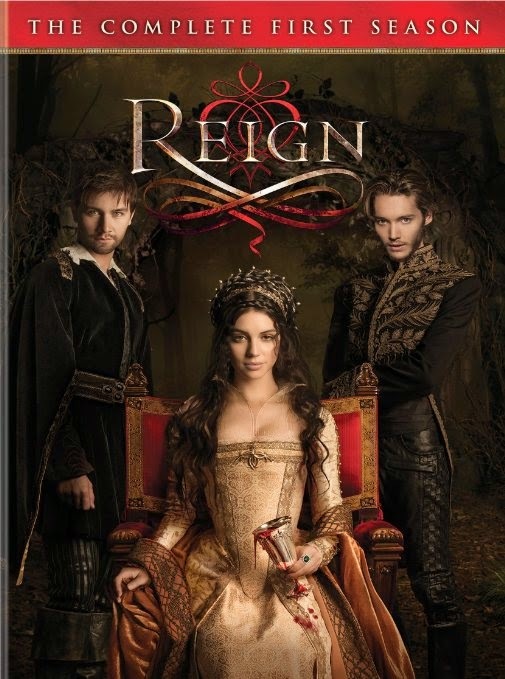 Enter to win Reign on DVD. See details below. Tell me your favorite episode or character and why? You can enter on my Facebook Page or Twitter. One entry per person/account. Multiple entries will not be counted. Use hashtag #ReignDVD to win. If you enter on Twitter you have to follow me to win! RULES: Must be at least 16 yrs old, US residents only PLEASE. Contest ends Oct. 2nd, 2014 at 12 am EST.